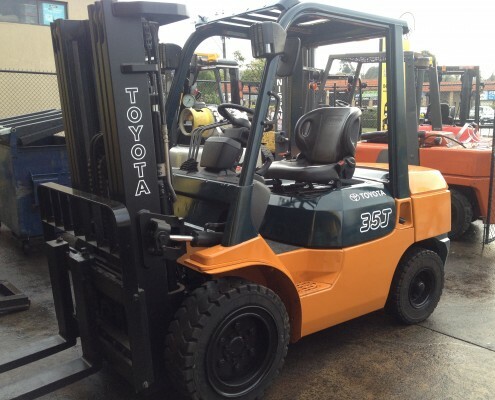 Diesel powered forklifts are highly regarded in the forklift and materials handling industry. 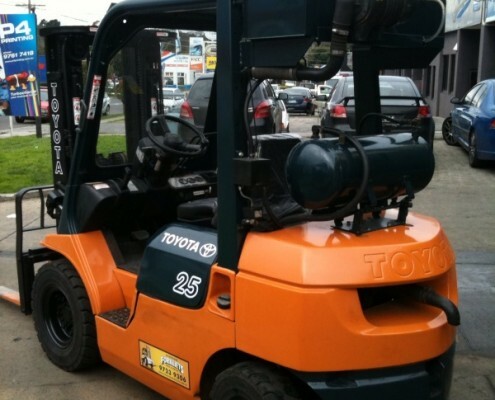 Typically they have increased power when compared to an equivalent class LPG forklift and having a common fuel source simplifies sourcing and resupply, particularly in remote or country areas. 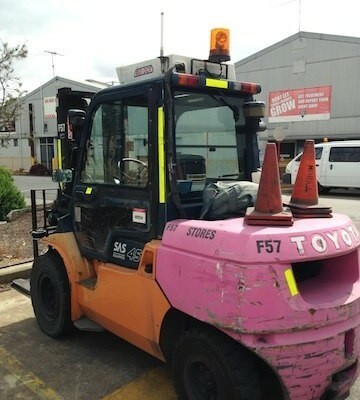 Diesel forklifts must not be used in containers or confined spaces as this violates OH&S guidelines in Australia, but for open area use they are a very reliable choice of powertrain. 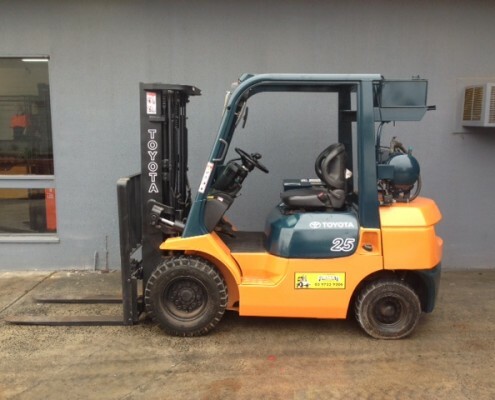 A diesel forklift will usually command a 10 to 20% premium over an equivalent petrol/lpg powertrain option, so for price conscious buyers diesel forklifts are not the best choice. 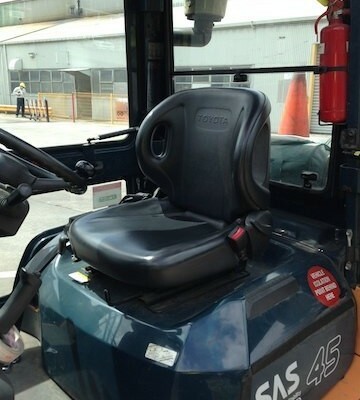 However for demanding applications, diesel is the superior choice by far. 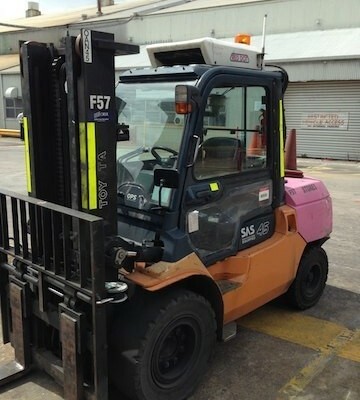 Contact us today to receive a quote on a diesel fork lift tailored to your requirements.